If fashion month taught us anything, it's that you can easily wear white during the winter. In fact, we suggest it. Opt for winter items in heavy knits, interesting textures and cool lengths to make this hue wearable all season long. 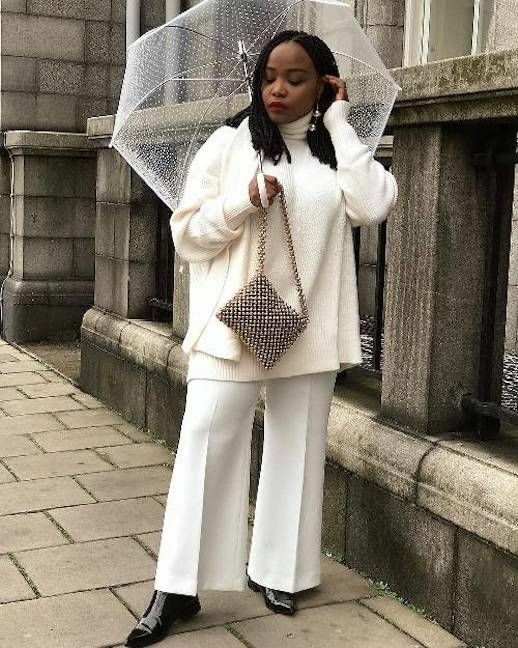 Because we're forever obsessed with this longterm trend, shop these cream, oat and milky colored pieces for the cold season.